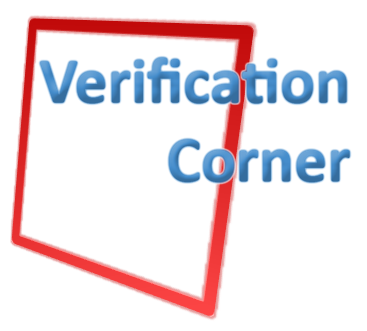 The Verification Corner is a video series on YouTube that explains different concepts of software verification. 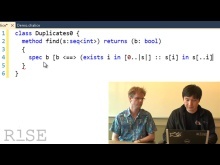 In this episode, Kuat Yessenov and Rustan Leino, Principal Researcher in the Research in Software Engineering (RiSE) group at Microsoft Research, show how a program can be constructed by stepwise refinement. In this episode, Rustan Leino shows how to prove loop termination. During his demonstration, Rustan presents the theoretical background information necessary to build the proof before modeling it using the Dafny language. 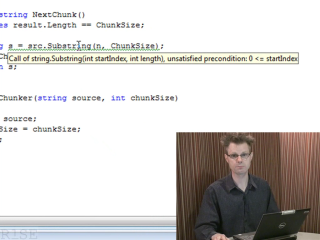 In this episode, Rustan Leino writes a string chunker using Spec#. He gives a brief overview how one can specify and implement a program while getting the help from the Spec# verifier. 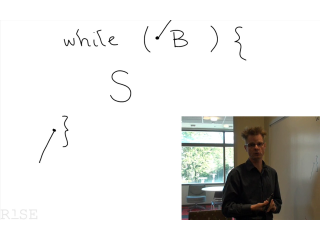 In this episode, Rustan Leino talks about Loop Invariants. 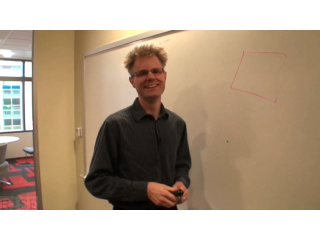 He gives a brief summary of the theoretical foundations and shows (using a problem to compute cubes) how a program can sometimes be systematically constructed from its specifications.